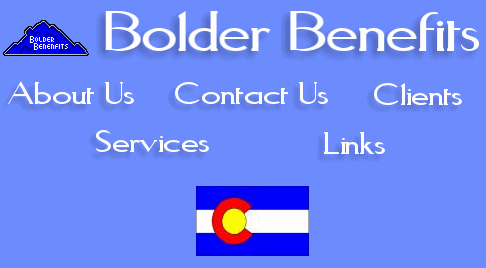 Welcome to Bolder Benefits Incorporated! This site's purpose is to help our clients and prospective clients with all of their benefits needs. Please feel free to contact us with any questions you may have!